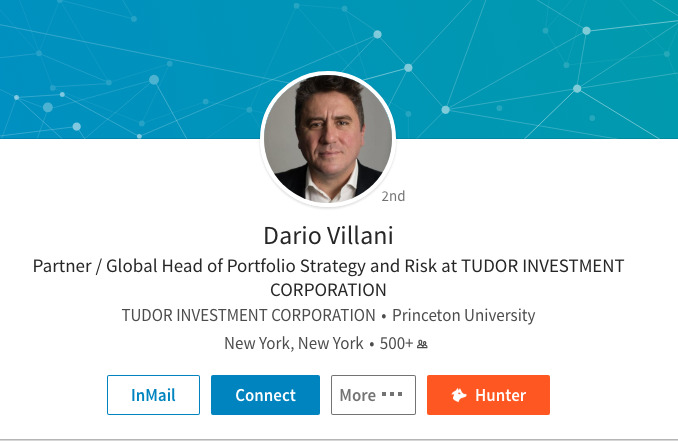 A partner at Paul Tudor Jones’ Tudor Investment Corp. is planning to leave to start his own venture. Tudor’s flagship BVI Global fund is down 2.3% this year through July 21, according to HSBC data. The firm’s Discretionary Macro fund is down 3.2% through July 21, according to HSBC. 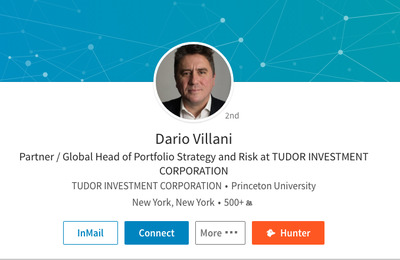 Connecticut-based Tudor managed $US10 billion at the start of the year, a 22% drop from a year prior, according to the HFI Billion Dollar Club ranking. Bloomberg reported earlier this month that the firm had been hit with redemptions and that firmwide assets now stand at around $US8 billion.